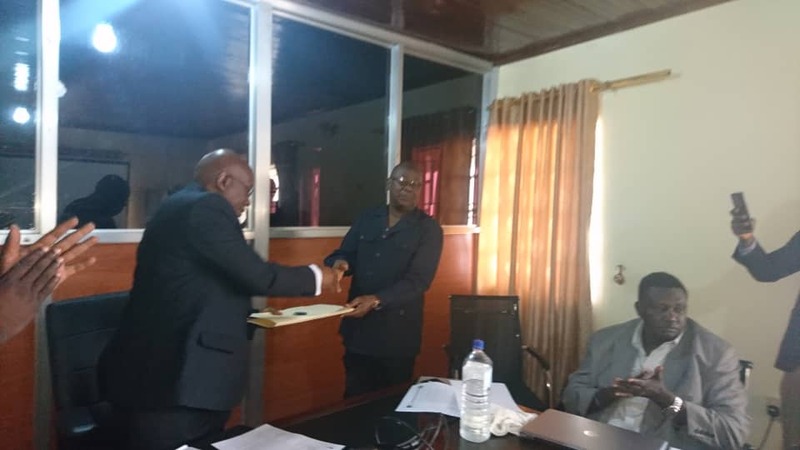 The Chairman of the Electricity and Water Regulatory Commission (EWRC) Mohamed Seisay has on Tuesday 8th January 2019 presented a total of 8 draft regulatory instruments to the Minister of Water Resources Dr. Jonathan Bonopha Tengbe. 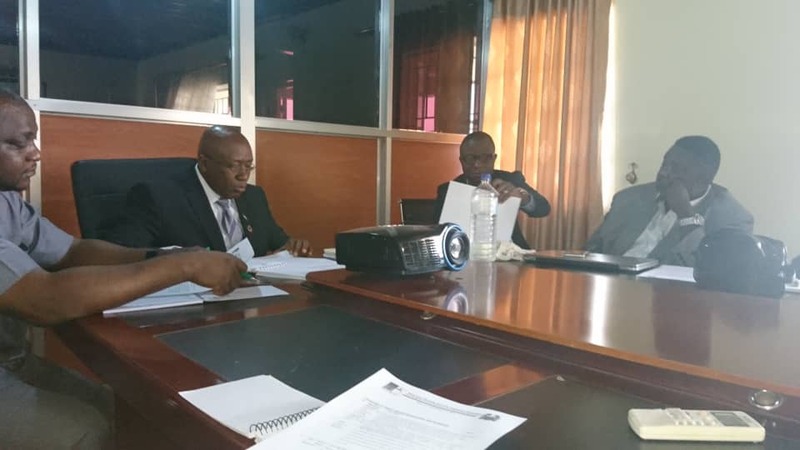 The regulations which were put together with support from the AARC consultants under the MCC Threshold Program for Sierra Leone. These instruments are aimed at providing guidelines for service providers to improve the quality of water supply services. They also include punitive measures for non-compliance with the standards for providing these essential services.